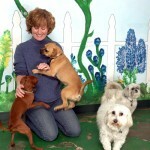 Kelly’s Training Doggie Daycare is a full-service activity center for dogs! 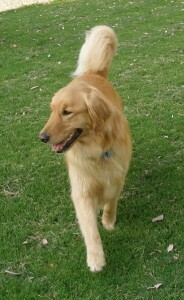 We provide a variety of training, daycare and boarding options. 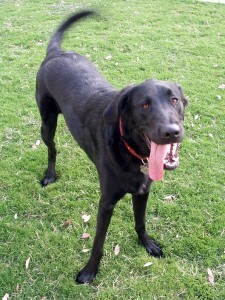 Kelly utilizes gentle, scientifically proven methods based on positive reinforcement in her training. Learning happens in a low-stress, fun, and easy environment, and creates happy, eager and joyful partnerships! 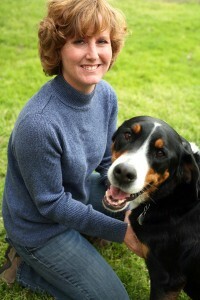 She customizes her private and group sessions based on your dog’s learning style, personality and what you want to learn. This flexible, personalized approach provides the best opportunity for each student to succeed quickly. She offers private in-home and private on site lessons, specialized daycare training and group classes. Please see our about section for more insight into her training style. Call 818-985-4800 for more information and pricing. Combine learning and socialization in one! Kelly’s Training is much more than a dog daycare facility. We pride ourselves on our carefully developed approach to instructional daycare. This is akin to the difference between a child’s daycare vs. preschool! Throughout our facility, we use the same scientifically-proven instructional methods based on positive reinforcement principles that we use in behavior training. We’re proud to be the only true instructional daycare in the San Fernando Valley! Because we understand that learning is happening all the time, our daycare provides dogs with the exercise, socialization and mental stimulation necessary to be healthy and happy members of the family. Puppies especially benefit from our unique approach to daycare! We provide a safe enjoyable environment for your dog to socialize with other dogs while good basic manners are reinforced by Kelly and her trained staff. Kelly’s Training is a trainer-owned & operated daycare and boarding facility that puts your dog’s comfort, safety, and enjoyment as their top priorities. All dogs that are boarded overnight participate in the daycare program during the day, and are supervised in their climate-controlled comfortable sleeping quarters throughout the night. Whether your dog is spending one night, a weekend, or a few weeks with us, you can relax and enjoy yourself knowing that they will be actively enjoying playtime, meals, naps and lots of personal attention during their stay with us! Please call 818-985-4800 for more information on requirements and pricing. We are open most weekends, but appointments are recommended.